Technology is always evolving. For instance, GPS tracking started as independent devices used to track and determine an object or a person’s location. Nowadays, those devices are even more powerful and can do more than just tracking. 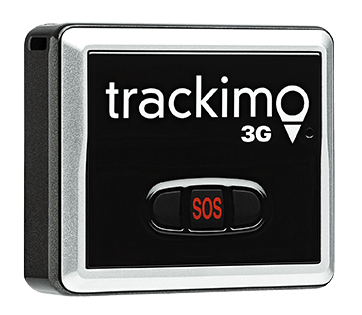 Although you can find it integrated into most modern gadgets and machines such as smartphones, tablets, cars, boats and others, stand-alone GPS trackers are still popular and purchased as an added safety feature in those machines with no built-in GPS like ATVs. So, if you have an ATV but no tracking device installed on it, you might have a problem recovering it if it gets stolen. To protect your ATV, you’ve got to have eyes over your possession. GPS tracking for ATV can do that for you and more. As previously mentioned, a GPS device can locate any object’s position through triangulation. 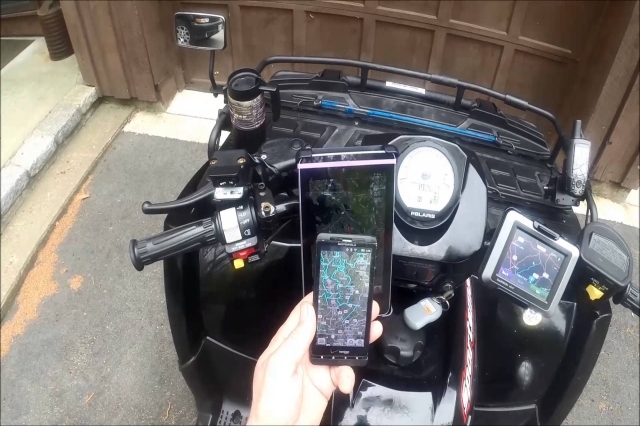 Another advantage of GPS tracking for ATV is you can view your vehicle’s location from anywhere using your mobile phone or computer. If your machine is moved from where you left it without a key, the device can detect it and you will be alerted via email or text message. As stated above, you can monitor your ATV from anywhere as GPS tracking for ATV uses global satellites which practically provide worldwide coverage. In the event your sports equipment is taken without your consent, you can easily trace it using the GPS tracker and the police can use the tracking details you provided to retrieve your stolen ATV as well as arrest the thieves. 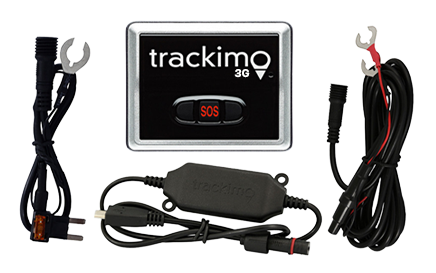 In fact, GPS tracker technology has been used in many various applications and been proven effective in finding lost pets, tracking stolen vehicles, recovering money stolen from banks, monitoring endangered species, surveying agricultural lands, tracking fleets, spying on cheating spouse and much more. There are tons of modern tracking technologies in the market and you just have to choose the one that best fit your needs. 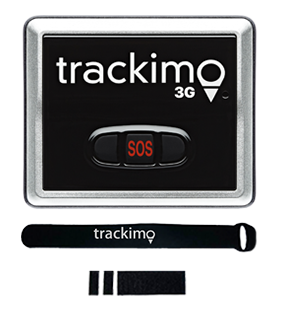 Reliable, cost-efficient, and easy to use – these are the most sought after characteristics of a good GPS tracker. You can have a peace of mind knowing that you ATV protection against theft. If by any luck, despite the tight security measures you’ve taken they are still able to steal your ATV, you know they can’t get away that far and your stolen asset will be returned quickly. Or visit our page about GPS vehicle tracking system to learn more.